Long a favorite with homeowners, recessed lighting offers unobtrusive, extremely functional illumination. Now, with an expanded range of bulb types, trim styles, and new applications, it's becoming even more attractive. Since the technology arrived in the 1930s, installing recessed lighting has become de rigueur in new construction and home additions as well as in the renovation of existing rooms and buildings. Today, we hardly notice it, in part because it’s ubiquitous, as likely to appear in the living room as in the bedroom closet. Recessed lighting’s popularity is due largely to its many advantages over table and floor lamps, pendants and sconces. 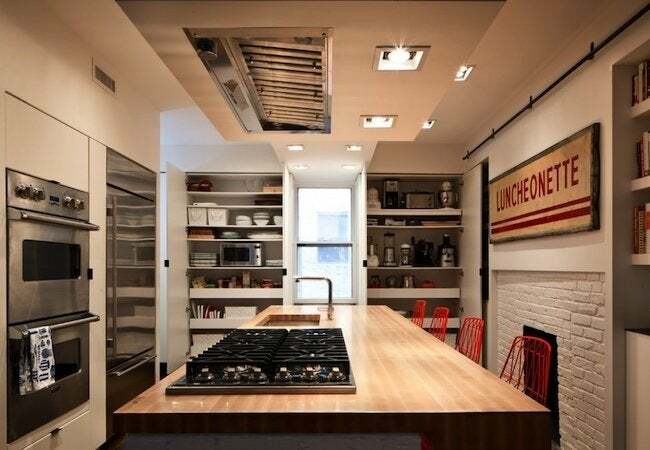 Whereas other types of fixtures best suit one or another specific application—be it ambient, task, or accent lighting—versatile recessed lights can meet all average household needs. Of course, another advantage of recessed lighting is its unique design. Flush to the ceiling, with its housing tucked neatly between framing joists, recessed lighting takes up virtually zero usable square footage, and its self-effacing style means that it can coordinate with almost any decor, modern or traditional. If you are in the midst of planning a remodeling project, be sure to consider the full range of functional and aesthetic possibilities that installing recessed lighting can offer. Being that manufacturers continue to innovate in this product category, recessed lighting remains an exciting choice for homeowners. Here are five reasons why. 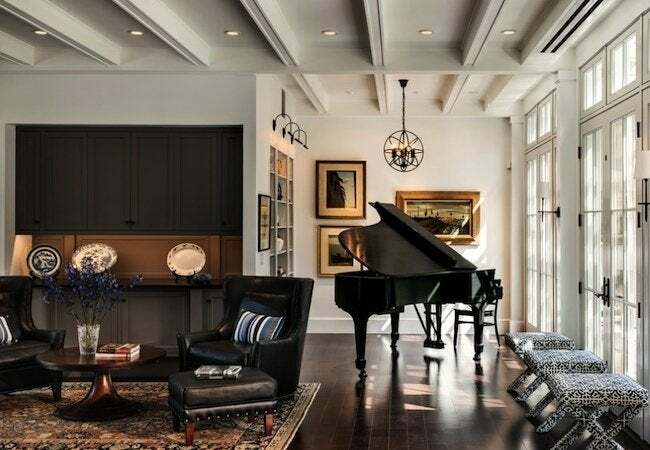 Recessed lighting with so-called “eyeball” trim enables homeowners to direct a bright, focused beam toward any object they wish to call attention to, whether it’s a work of art, family memento, or an architectural feature like a fireplace mantel or built-in bookcase. 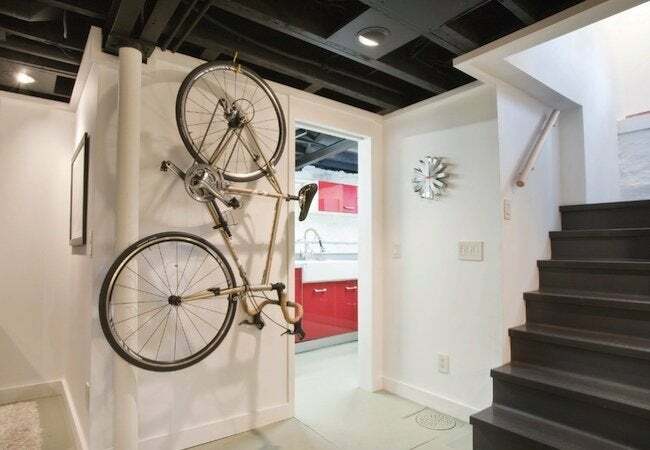 Note that multiple fixtures may be needed to highlight an oversize item. Outfit recessed lighting fixtures with halogen bulbs to bring your rooms to life. Compared with general lighting, halogens shine three times brighter, imbuing paint colors and boldly hued furniture with a special richness and clarity. Although high-performing, halogens operate at an efficient low voltage, which minimizes running costs. Recessed lights are justly known for being unobtrusive, but people may be starting to view these fixtures with a fresh eye. Many newer models hitting the market have protruding, light-diffusing trim in a variety of eye-catching materials that range from glass to crystal to composite, in translucent as well as colored variations. No longer is recessed lighting confined to the ceiling. 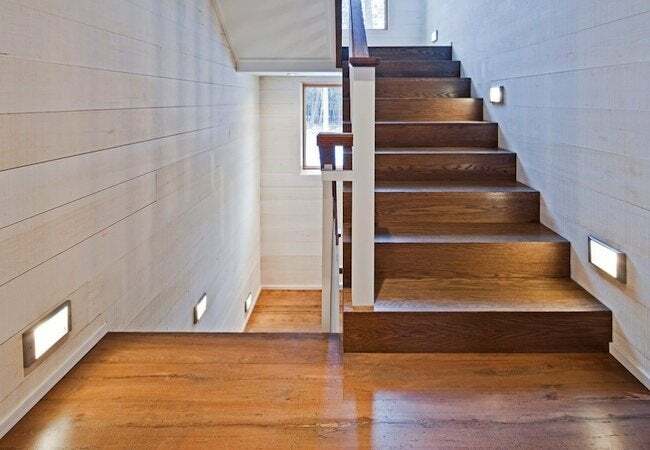 More and more homeowners are installing recessed lighting in walls and flooring. In walls, recessed lights resemble mini windows and work extraordinarily well in hallways. In floors, recessed lighting lends a dramatic punch to vertically oriented objects like potted trees. In some unfortunate circumstances, installing recessed lighting gives a ceiling an unflattering “spotted” look—an effect that can be avoided by choosing a multibulb fixture. As shown here, a series of bulbs—as many as four, and often LED—are arranged in a linear setup in rectangular housings, creating a look similar to, but much less noticeable than, traditional track lighting. 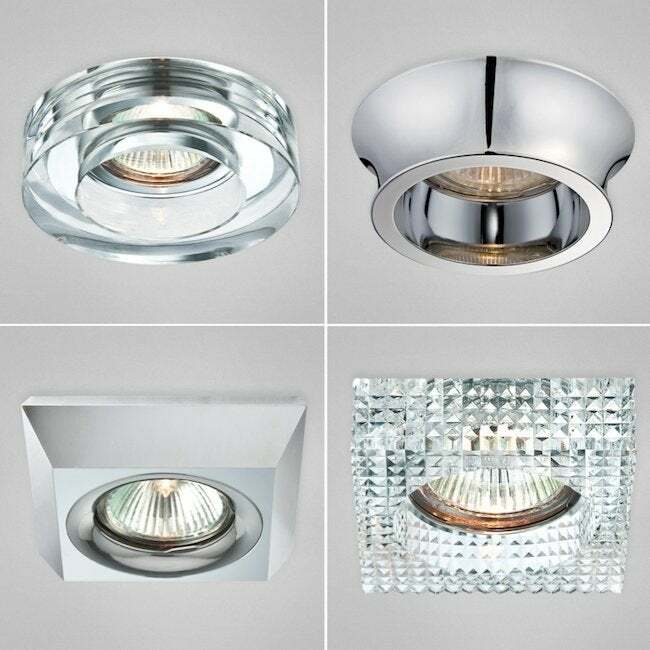 Even if you choose to stick with regular recessed lighting, you still have plenty of options. A visit to your local lighting store or favorite online vendor should reveal a surprising number of color, finish, trim, and baffle choices. Give careful consideration to the question of which type of bulb to use. Initial costs run the gamut, color rendition levels span from poor to exceptional, and energy efficiency differs extensively from product to product. Know the pluses and minuses of each type of bulb and choose wisely.